Goshen and Monroe drivers trying to decide between the all-new 2016 Honda HR-V and the 2015 Nissan Juke rarely have to spend too long deliberating. 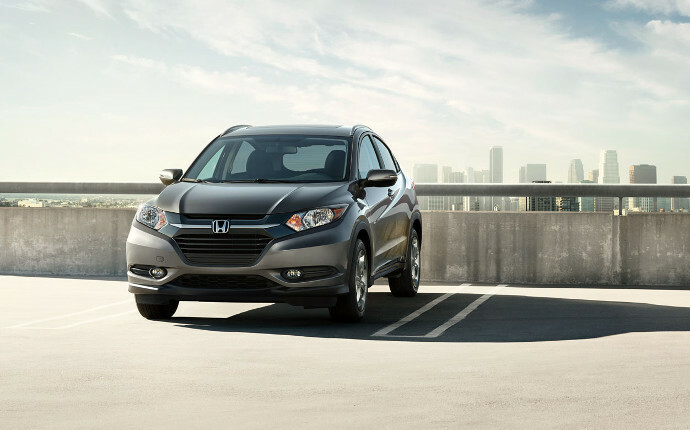 With strong efficiency ratings, a superior degree of interior space, and a fresh approach to the crossover segment, the 2016 Honda HR-V is turning heads across the nation. 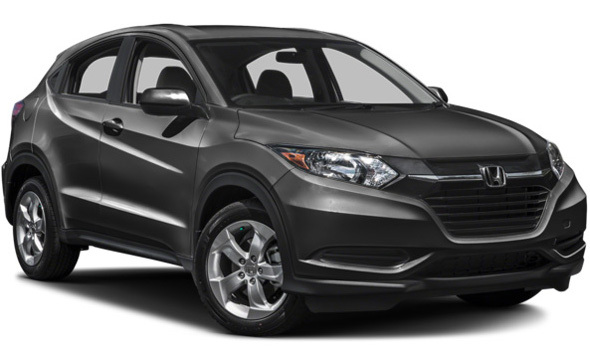 The 2016 Honda HR-V balances a generous selection of features and technologies across three trim levels, each available in either FWD or AWD. 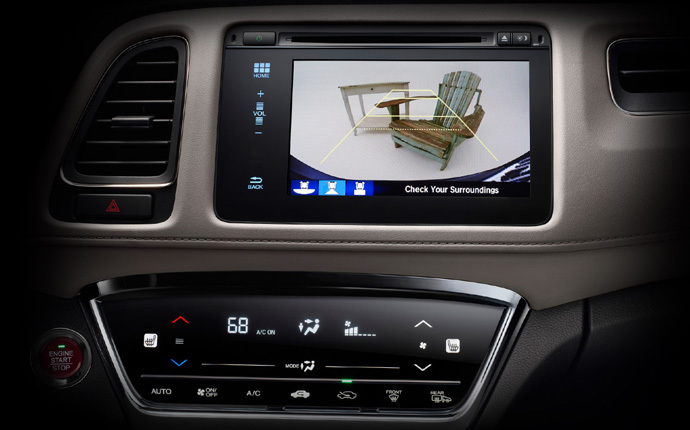 LX: The LX includes a multi-angle rearview camera, remote entry system, and Bluetooth HandsFreeLink with audio streaming all as standard features. 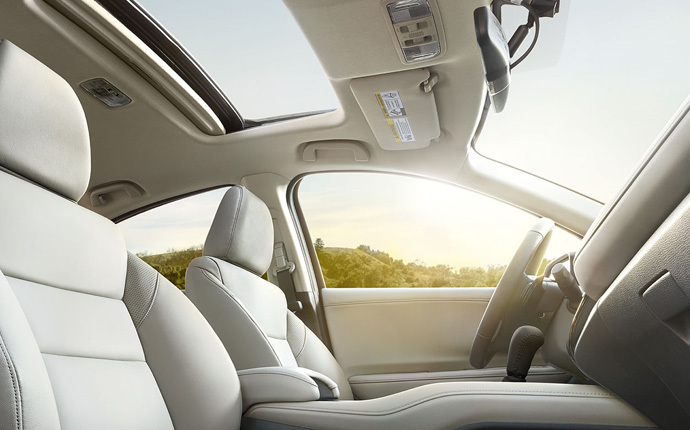 EX: The EX enhances your view with a panoramic power moonroof, while adding heated front seats and a 7-inch touchscreen with Pandora capability. EX-L Navi: EX-L Navi models provide premium comfort and styling. The interior is leather-trimmed and fitted with advanced technology, such as a satellite-linked navigation system with voice recognition. The HR-V is equipped with a cutting-edge 1.8L 4-cylinder engine across all models, and Goshen and Monroe drivers can select either the intuitive feel of 6-speed manual transmission or the effortless efficiency of continuously variable transmission (CVT). That powertrain is capable of delivering 141 hp and 127 ft-lb of torque, more than enough power to keep the vehicle feeling responsive, even while fully loaded. Efficiency is also impressive, with drivers able to attain 28 mpg in the city and 35 mpg on the highway* with FWD and a CVT, or 25 mpg city and 34 mpg highway* with FWD and a manual transmission. In contrast, the 2015 Nissan Juke concentrates on power, with a standard 1.6L 4-cylinder engine capable of delivering 188 hp and 177 lb-ft of torque. However, that comes at the cost of efficiency, since drivers receive and 28 mpg in the city up to 32 mpg on the highway, or 28 mpg city and 34 mpg highway for the high-priced NISMO model. Both the 2016 Honda HR-V and the 2015 Nissan Juke can carry up to 5 passengers. However, the HR-V offers 100.1 cubic feet of passenger space to the Juke’s 86.7 cubic feet, so occupants will be more comfortable in the Honda. There’s also more room for all your gear. 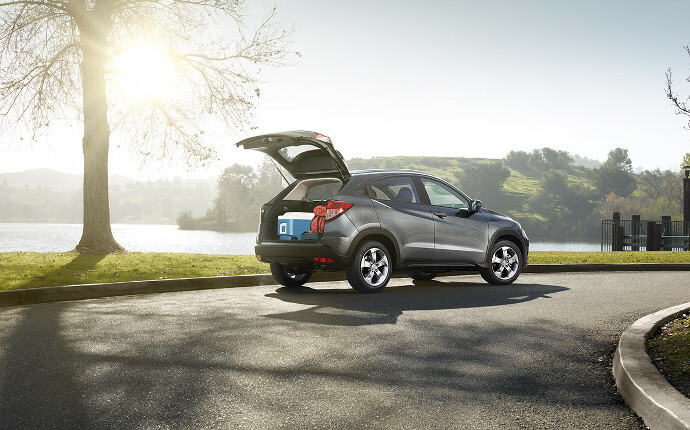 Even with all seats folded, the 2016 HR-V can accommodate up to 24.3 cubic feet of cargo – that’s more than double the Juke’s 10.5 cubic feet of storage space. If you have more to move, just fold the seats in the HR-V to open up 58.8 cubic feet of cabin space, far more impressive than the Juke’s relatively cramped 35.9 cubic feet. However, it’s worth remembering that standard Juke starts at over $1,000 more than the HR-V. 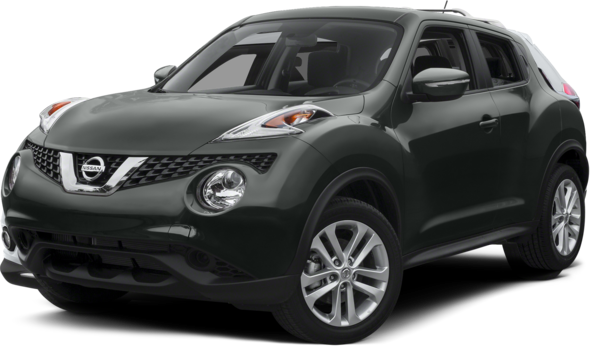 If you pick the Juke, you also have to forfeit access to exclusive Honda technology, including their HondaLink Next Generation platform, which connects with your smart phone or PC to deliver 3-D navigation, HondaLink Traffic, local weather, restaurant recommendations, and more. Daytime Running Lights: Proven to prevent crashes, these low-level daytime lights provide enhanced prominence on the road. Honda LaneWatch: Providing a live view of the passenger-side roadway, Lanewatch helps you to avoid accidents by offering better visibility than the side-mirror alone. The 2016 HR-V boasts the forward-thinking protection technology of Honda’s Advanced Compatibility Engineering (ACE) body structure, which crumples intuitively in the event of a collision, directing harmful impact energy away from occupants. The 2016 Honda HR-V has revolutionized the crossover segment, placing potential competitors like the 2015 Nissan Juke at a noticeable disadvantage. 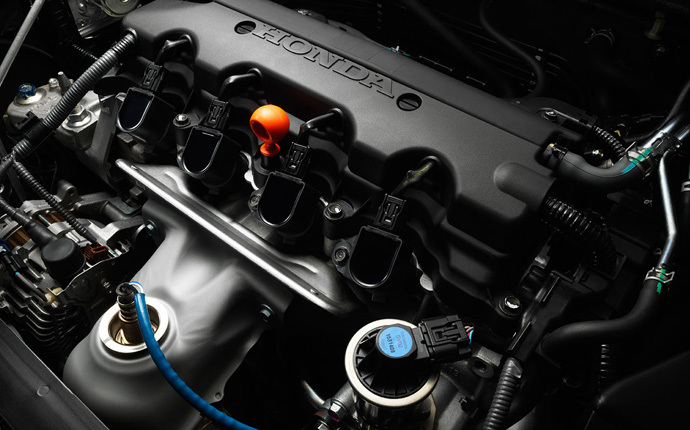 To test drive this exciting new vehicle for yourself, come visit Middletown Honda today.